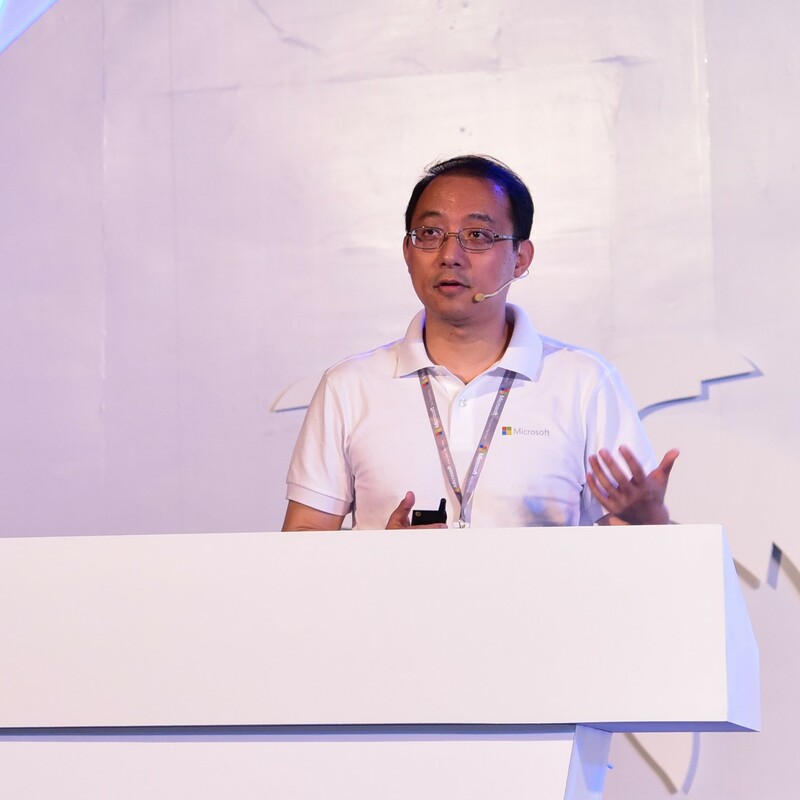 Lidong Zhou (周礼栋) is Assistant Managing Director of Microsoft Research Asia, responsible for research in the system and networking area. Lidong joined Microsoft in 2002, after receiving his Ph.D. and M.S. in Computer Science from Cornell University. He was a Principal Researcher and Research Manager of the Systems Research Group at Microsoft Research Redmond (2014-2017), a Principal Researcher and Research Manager of the Systems Research Group at Microsoft Research Asia (2008-2014), and a Researcher at Microsoft Research Silicon Valley (2002-2008). His research has been advancing the state of art in both the theory and practice of scalable and reliable distributed systems, while making direct technical contributions to production large-scale services. Over the years, Lidong has been playing a significant technical role in the design and development of a wide range of large-scale distributed systems supporting the major Microsoft services, from search engine, big data infrastructure, cloud reliability and availability, to AI infrastructure. Lidong serves on the editorial board of ACM Transactions on Storage and on the program committees for top system conferences: SOSP (2011/2013/2019), OSDI (2010/2012), ASPLOS (2017), SoCC (2016), NSDI (2015), Eurosys (2014/2018), PODC (2006), and DISC (2009). He was the program co-chair for the 7th Workshop on Large-Scale Distributed Systems and Middleware (LADIS) in 2013 and for the 1st ACM SIGCOMM Asia-Pacific Workshop on Systems (ApSys 2010). He is the general co-chair of SOSP 2017 in Shanghai, after years of effort of bringing the top system conference to the Asia-Pacific region. Srinath Setty, Chunzhi Su, Jacob R. Lorch, Lidong Zhou, Hao Chen, Parveen Patel, and Jinglei, Ren, Realizing the Fault-Tolerance Promise of Cloud Storage Using Locks with Intent, In Proceedings of the 12th USENIX Symposium on Operating Systems Design and Implementation (OSDI’16), November 2016.